Harmonic Technology Fantasy AC-10 Power Cable is a 10AWG 6N (99.9997%) Single Crystal copper power cable produced using the Ohno Continuous Casting (OCC) process. The Single Crystal molecular structure insures that power flow is free of any electrical disturbance, including collision with crystalline barriers and impurities. The cable provides exceptional power delivery for the most demanding audio components including high power monoblock amplifiers and the biggest power conditioners. It is also provides a very refined sound suitable for source components such as preamplifiers and CD players. 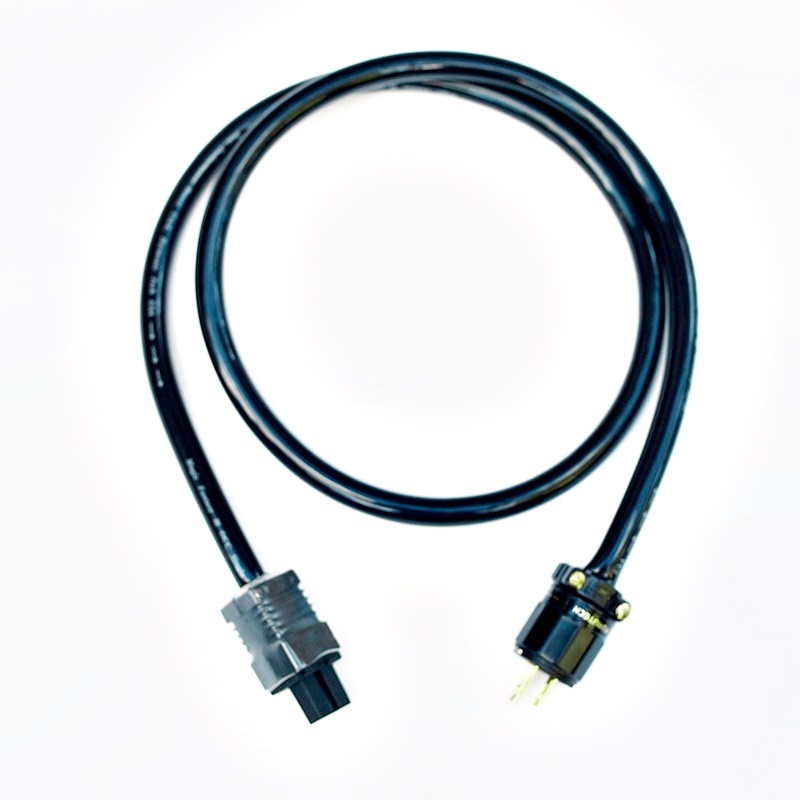 Audio Sensibility is excited to offer the Harmonic Technology Fantasy AC-10 power cable at an incredible price. This is the current production Fantasy III version of the cable. Here is a sample of professional reviews of the Harmonic Technology Fantasy AC-10 power cable.